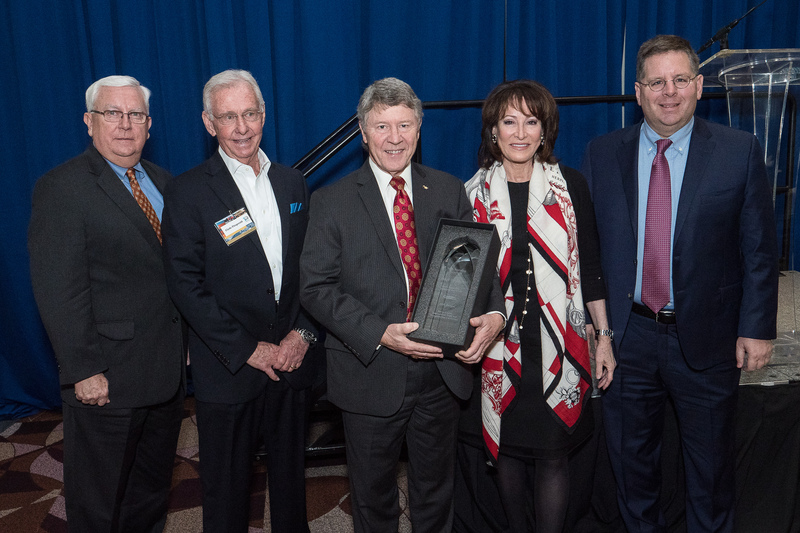 Caption: Port Chairman Longoria and Greater Houston Partnership CEO, Bob Harvey. 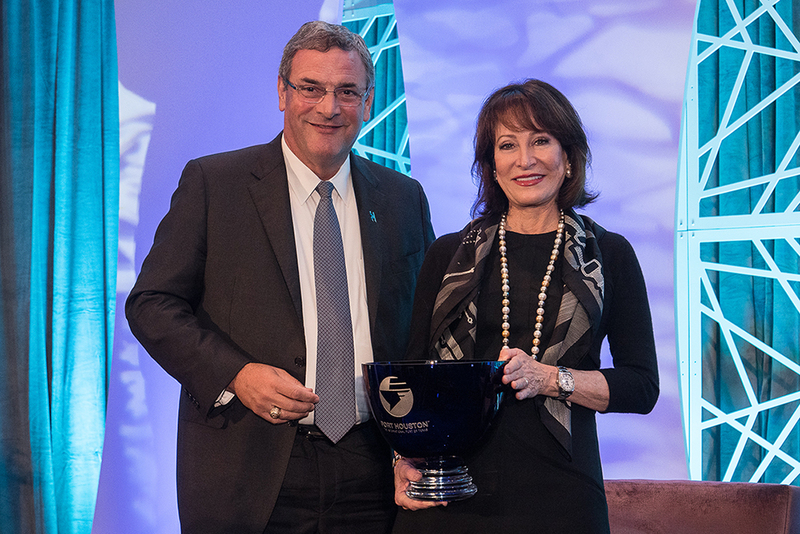 On Nov. 29, the Greater Houston Partnership's "State of the Port" event honored Port Chairman Janiece Longoria, who is completing her third and final term. More than 500 industry professionals and public officials attended. 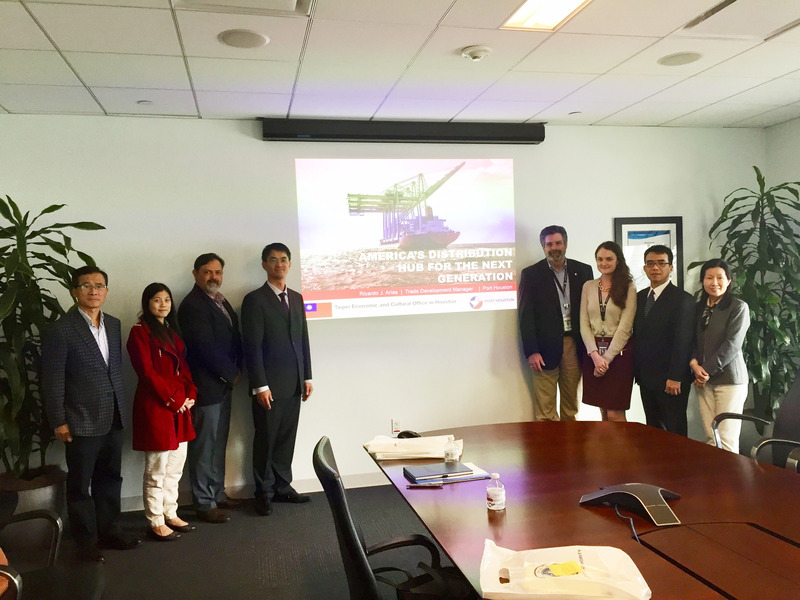 Port Houston welcomed a business delegation from Qingdao City, China Nov. 21. Staff highlighted the port’s geographic location, surrounding facilities, Houston Ship Channel connections and history. The port has three East Asia all-water container services via the Panama Canal. Port Houston exceeded the two million TEU mark in September. Container volume at Port Houston’s container terminals remains vigorous as cargo movement continues to lead last year’s pace showing a 10 percent growth through the third quarter. 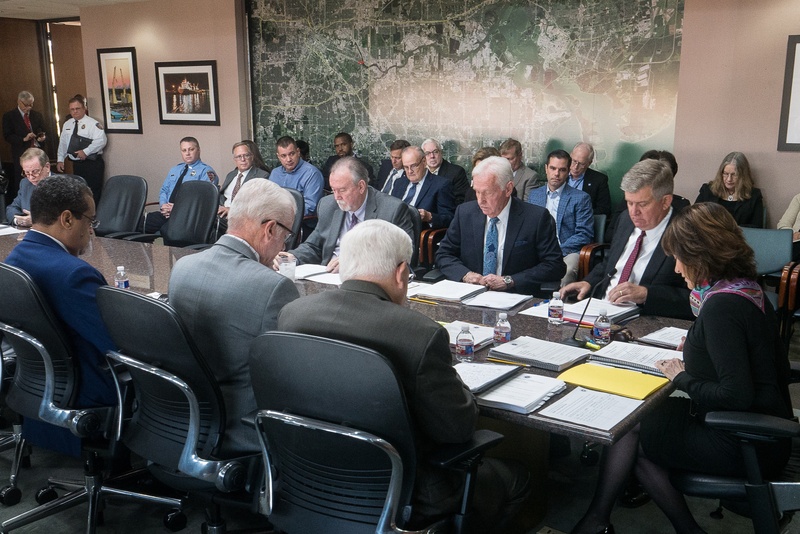 Caption: The Port Commission at the port's September public meeting. The investments being made at Port Houston continue to pay off. As a result of the completion of the widening and deepening of its Bayport Channel and work on what’s known as the Bayport flare, Port Houston is seeing larger and larger vessels calling its container facilities. 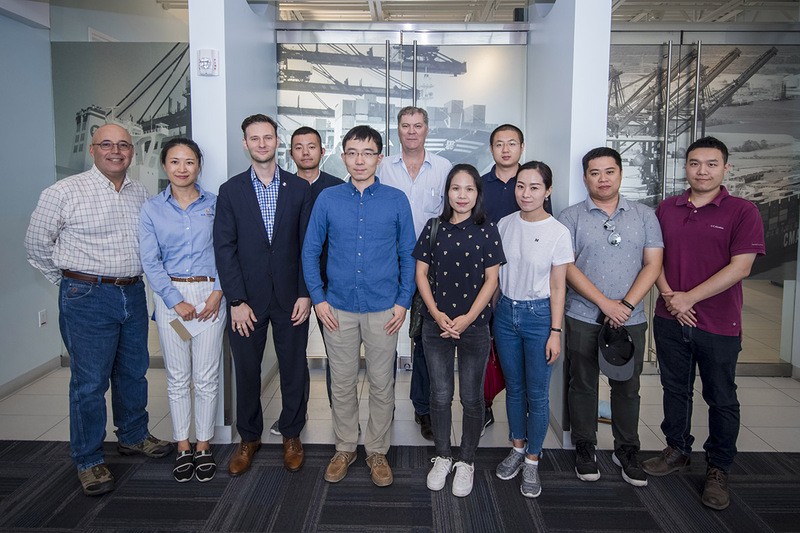 Port Houston welcomed a group of sorghum buyers from China at the Bayport Container Terminal for a tour in conjunction with the Sorghum Checkoff and the U.S. Grains Council July 19. 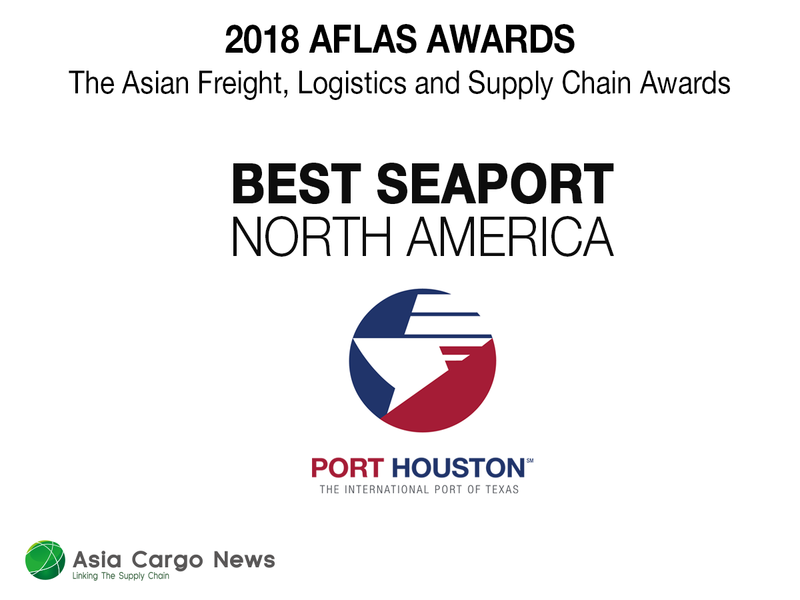 Asia Cargo News named Port Houston the Best Seaport in North America, after tallying results from thousands of shippers and industry experts around the globe, Port Houston Executive Director Roger Guenther told the Port Commission of the Port of Houston Authority during its May meeting. 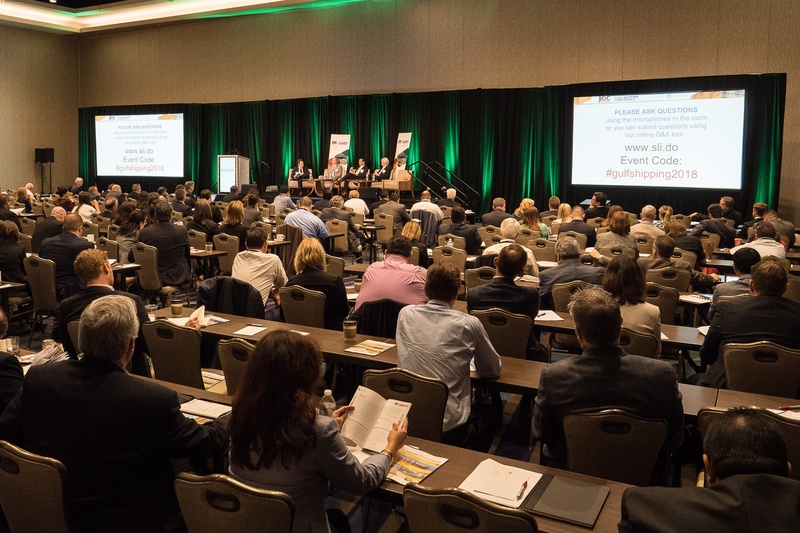 More than 400 people attended the third annual JOC Gulf Shipping Conference hosted by Port Houston and organized by The Journal of Commerce and parent company IHS Markit, April 16-18. 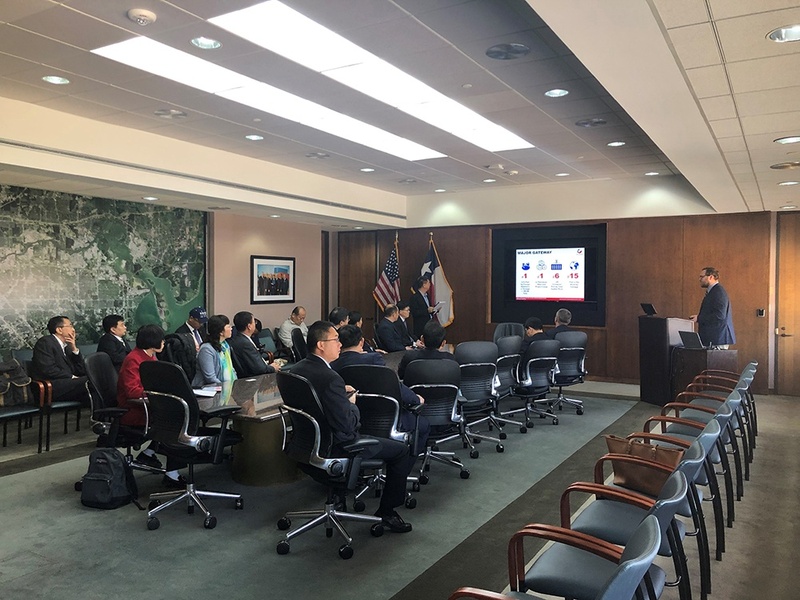 Port Houston staff welcomed representatives from the Taipei Economic and Cultural Office in Houston for a briefing and tour at the Bayport Container Terminal. 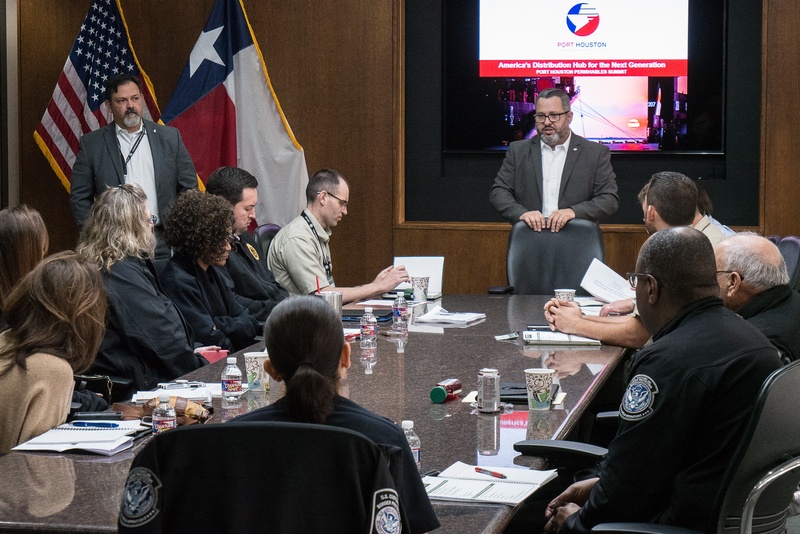 Port Houston hosted a Perishables Summit Feb. 14-15 at the port’s executive building. The meeting was a platform to engage with exporters, growers and industries involved with the perishables trade focusing on imports of fruits and vegetables. WELCOME TO THE PORT HOUSTON BLOG! 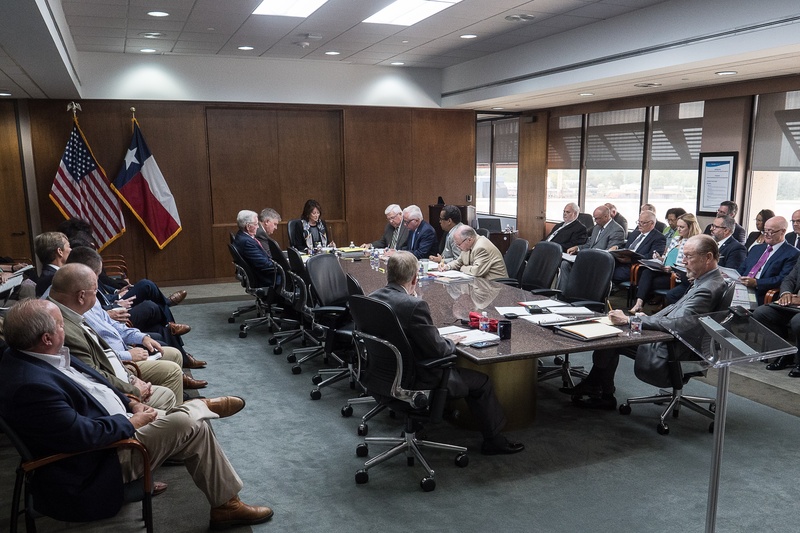 THIS IS A WEEKLY BLOG FEATURING CURRENT ISSUES AND BUSINESS DEVELOPMENTS WITHIN THE HOUSTON SHIP CHANNEL NETWORK.